Note: This course is private and has to email me for permission. (Unless he is a school mate). 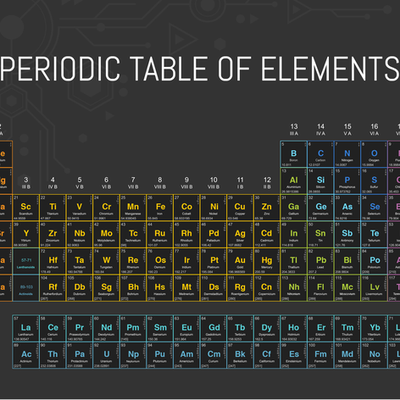 Learn the entire Periodic Table by heart and learn their position in the table, along with ASAP Science song and words used in the table. #THE BEST THING EVER! NEW: COURSE NOW FULLY PUBLIC! Hard Test 2 MONTHS OF LEARNING FIRST NOT EASY!! ELITE TEST ALMOST IMPOSSIBLE NOT A JOKE!! !